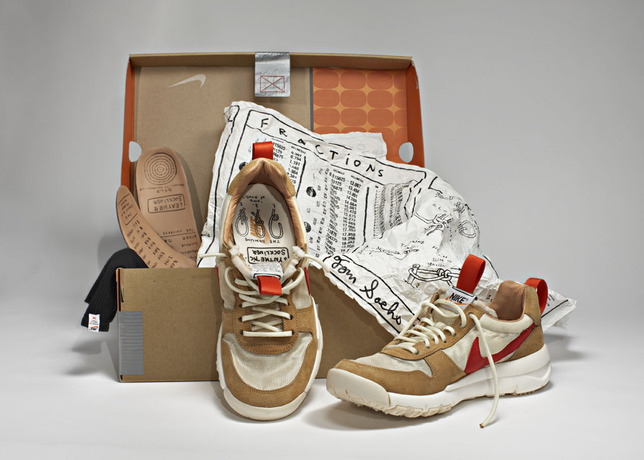 Renowned artist Tom Sachs leads a new Nike capsule collection, NIKECraft, accompanying the launch of his upcoming SPACE PROGRAM: MARS installation in New York. 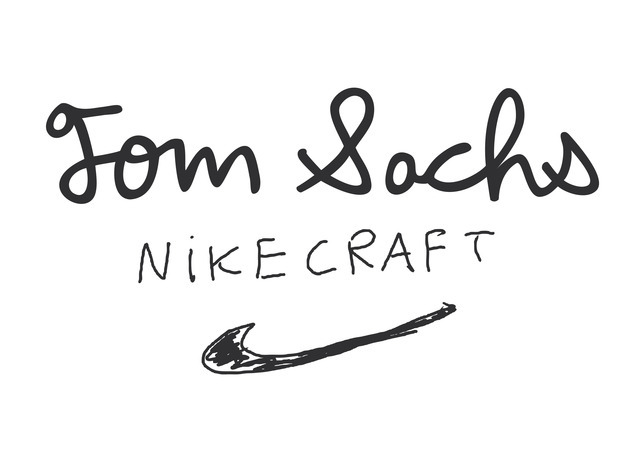 Nike's introduces its latest capsule collection, NIKECraft, a collaboration between the Nike design team and renowned artist Tom Sachs. 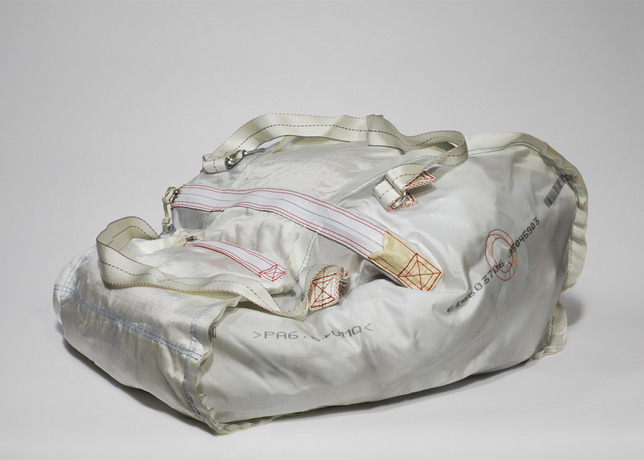 The capsule accompanies Sachs' upcoming SPACE PROGRAM: MARS installation, a four-week "mission to Mars" that will turn the Wade Thompson Drill Hall at the Park Avenue Armory in New York into an "immersive space odyssey with an installation of dynamic and meticulously crafted sculptures." 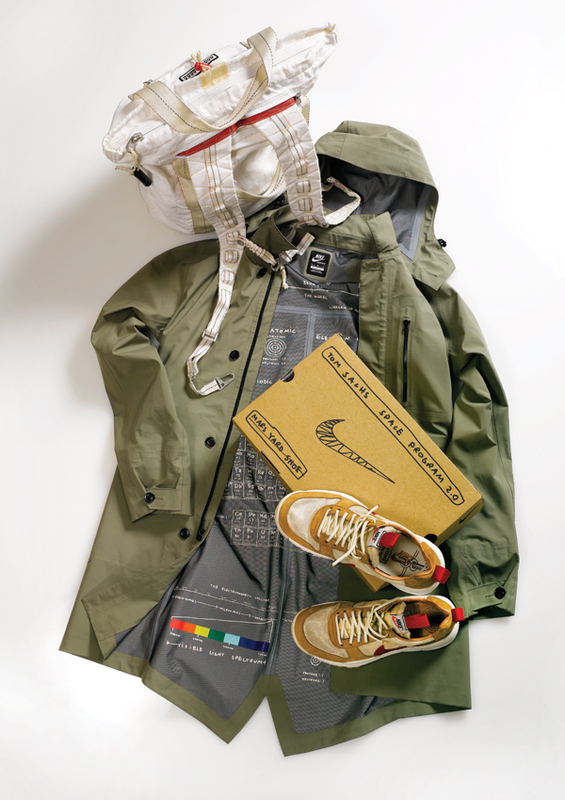 The NIKECraft collection includes the Mars Yard Shoe, the Trench, the Marsfly Jacket and the Lightweight Tote. 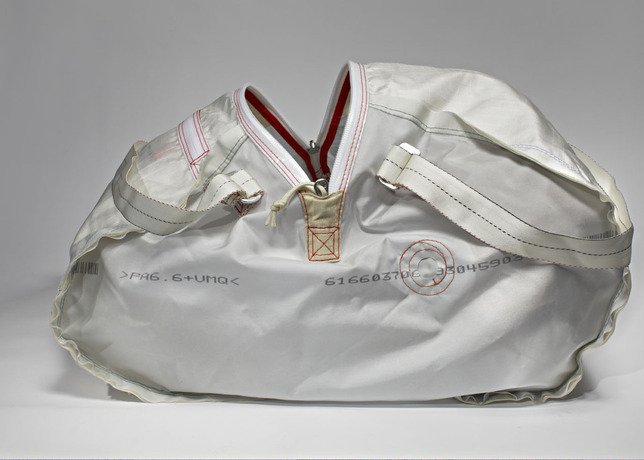 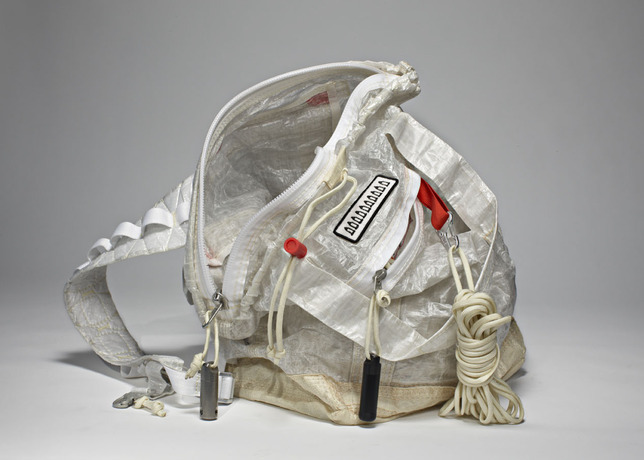 Sachs utilized several unique materials, taken from car air bags, mainsails from boats and even space suits. 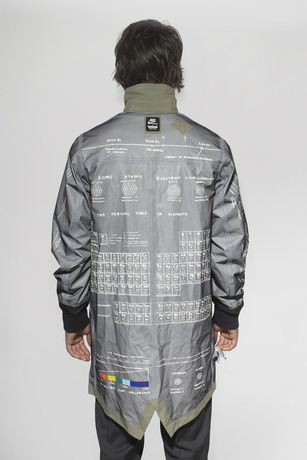 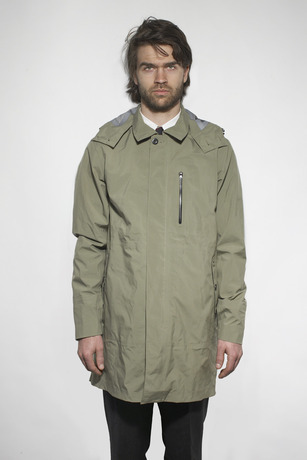 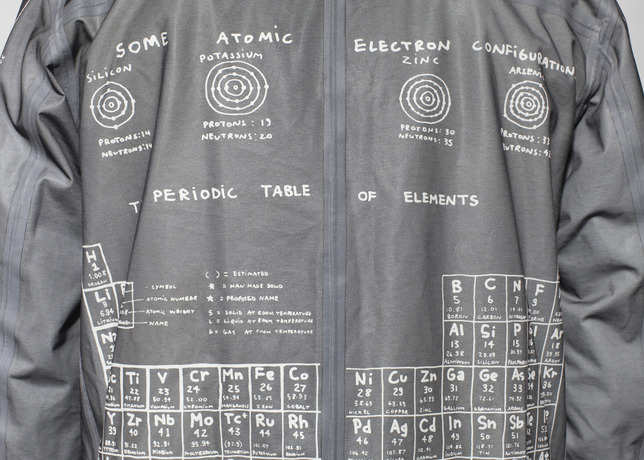 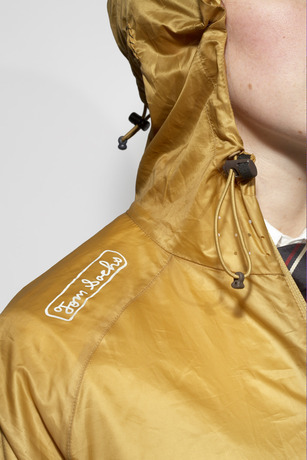 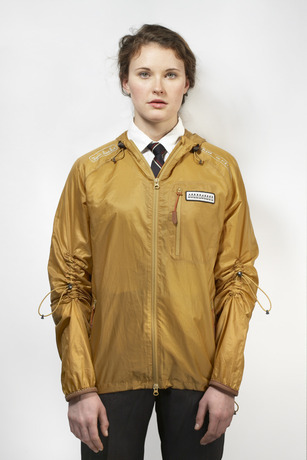 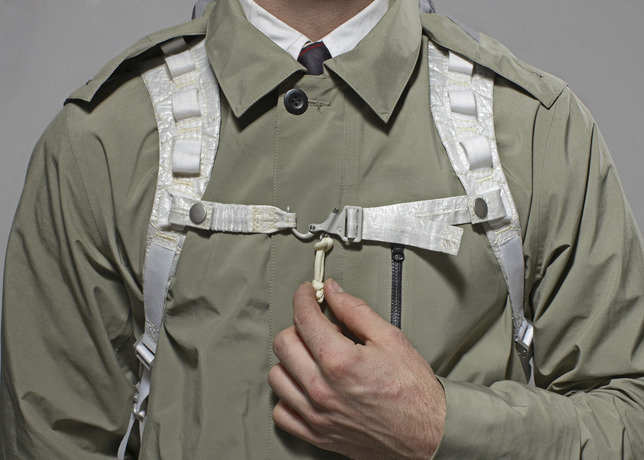 Every item is crafted for a "voyage through space," with interesting details like zipper pulls that have storage capability, paracords and the periodic table screened on the inside of the Trench jacket, all combining "visual interest with purpose." 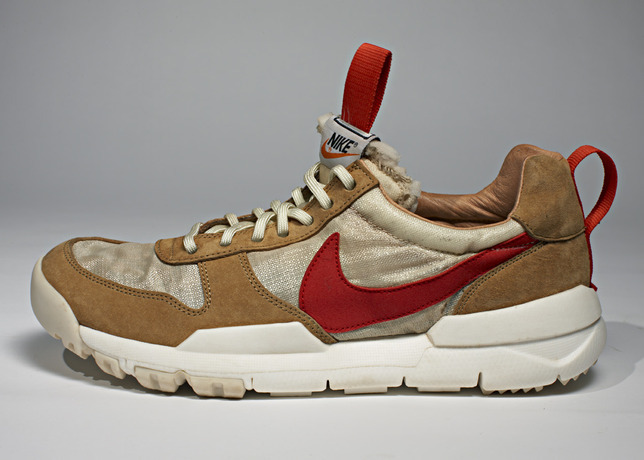 The Tom Sachs SPACE PROGRAM: MARS installation launches on Wednesday, May 16.